SHOW STOPPER 55 PLUS HOME!! Beautiful kitchen that was completely Remodeled a few years back with newer Cabinetry and granite countertops and a lovely backsplash. Wood laminate flooring throughout the home. The bathroom has also been updated with newer countertops, cabinetry, tile flooring and newer tub/shower combo with tile. 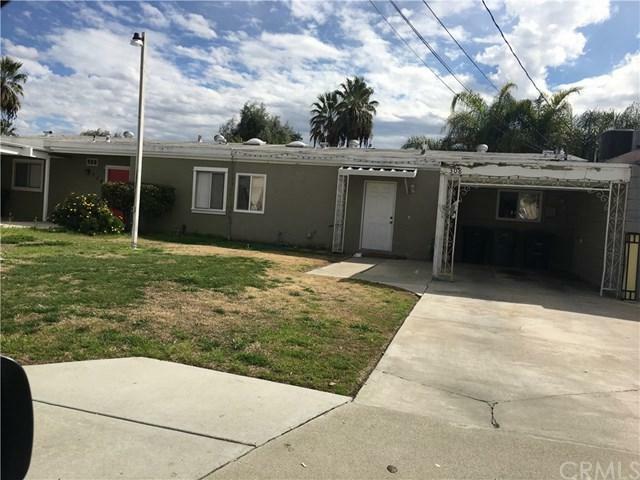 Come see this stunning 2 bedroom, 1 bath home before its gone! !